We provide UKAS-accredited sound insulation testing throughout the Liverpool, Cheshire and Merseyside, providing you with reports for your building control officer with a quick and reliable turnaround. 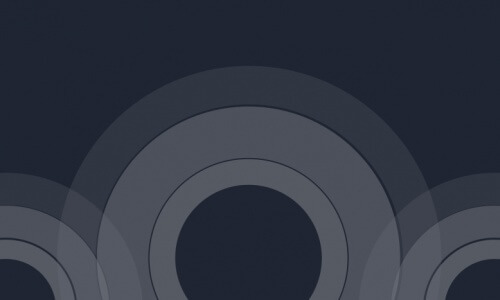 NOVA Acoustics Ltd provides sound and acoustic testing across Liverpool, Cheshire and Merseyside. 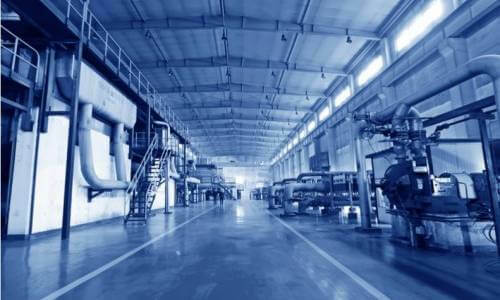 Our local knowledge and ability to respond quickly to your project requirements across Liverpool, Southport and Chester is unrivalled and comes at the most competitive price. 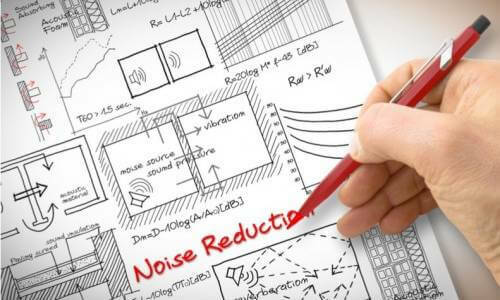 We specialise in sound testing and sound insulation design advice so give us a call to discuss your project or review our sound insulation design advice pages here to get started. 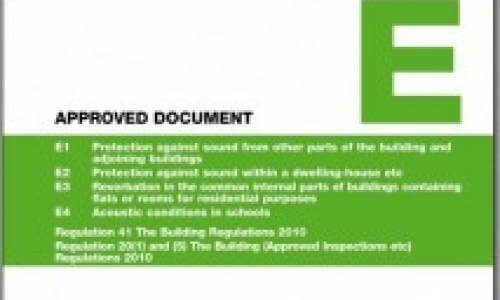 Our specialist knowledge of Part E of the Building Regulations and the unique needs of our local clients means that we are still Merseyside's most popular choice for sound testing.